Bungie has announced that Destiny's first DLC "The Dark Below" will release in December. "Set deep beneath the surface of the Moon, fans will discover an ancient tomb that has been unsealed, and a dark god who has risen an evil army in the depths of the Hellmouth, the home of the Hive enemy race." 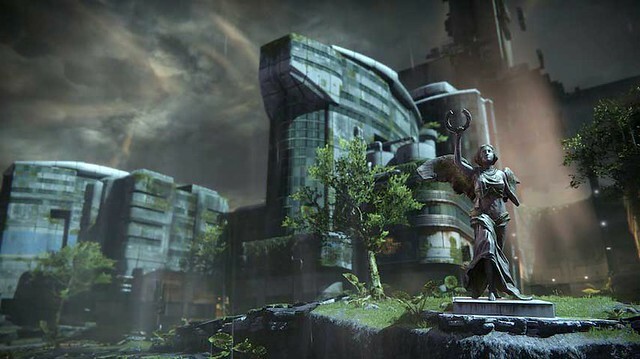 The Dark Below will be followed by the second Destiny expansion, House of Wolves, which has yet to be detailed. Both are included in a Destiny Expansion Pass.